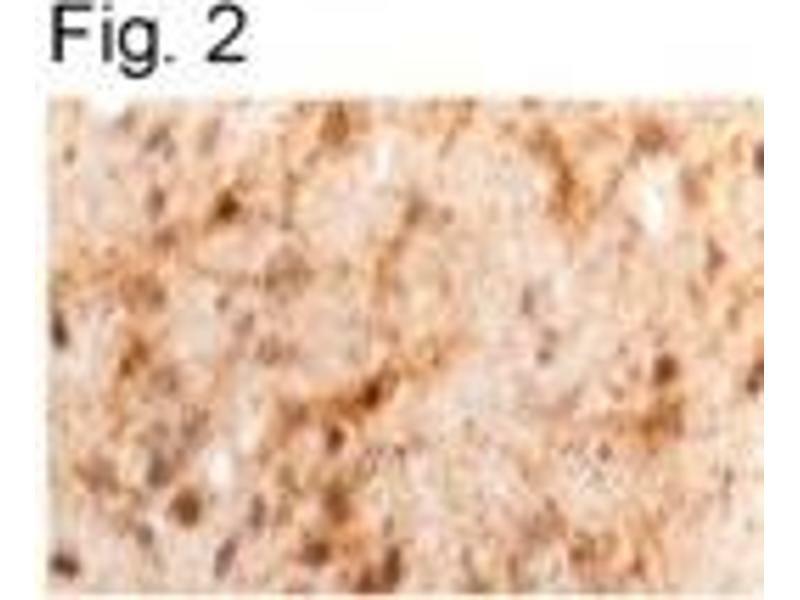 Figure 2 shows staining of Leptin in sheep brain using ABIN152764. 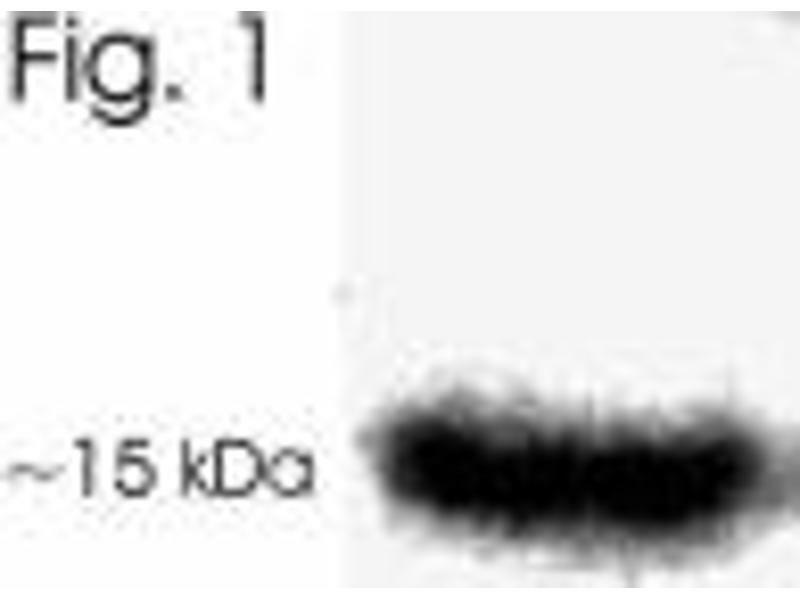 Immunogen Synthetic peptide corresponding to residues Q(25) K V Q D D T K T L I K T I V T R I N D(44) of mouse Leptin. 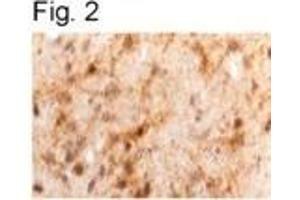 Application Notes Western Blot 1:200 - 1:1000, Immunohistochemistry 1:50 - 1:200, Immunohistochemistry-Frozen 1:50 - 1:200, Immunocytochemistry 1:50 - 1:200WB: Detects an approx. 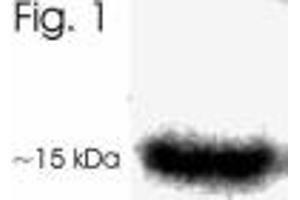 16 kDa protein representing leptin from 3T3-L1 cell extract. IHC: Staining of leptin in sheep brain with NB300-611 results in staining of the ventromedial hypothalamus.